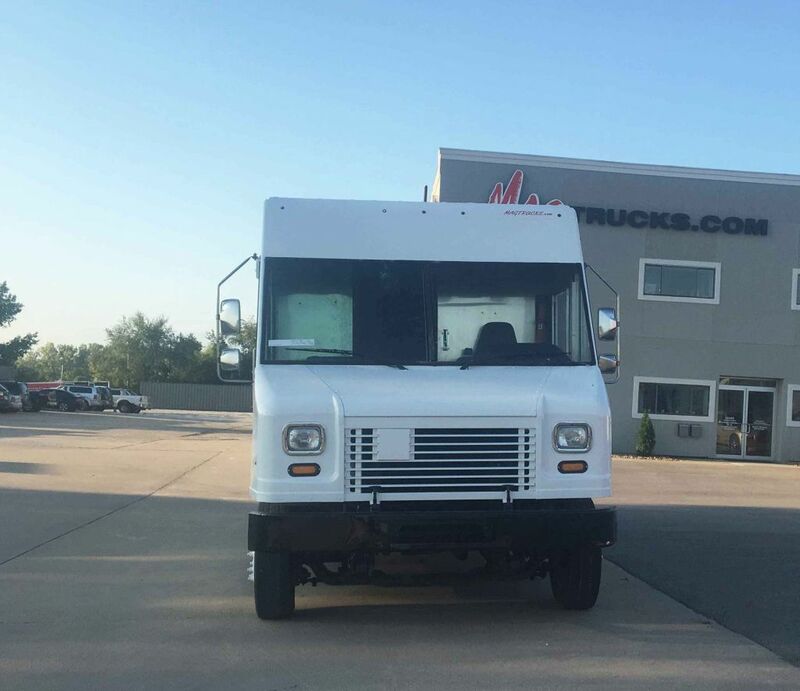 This 22-ft Freightliner Step Van-P1200 is ready to take your ISP route to the next level! 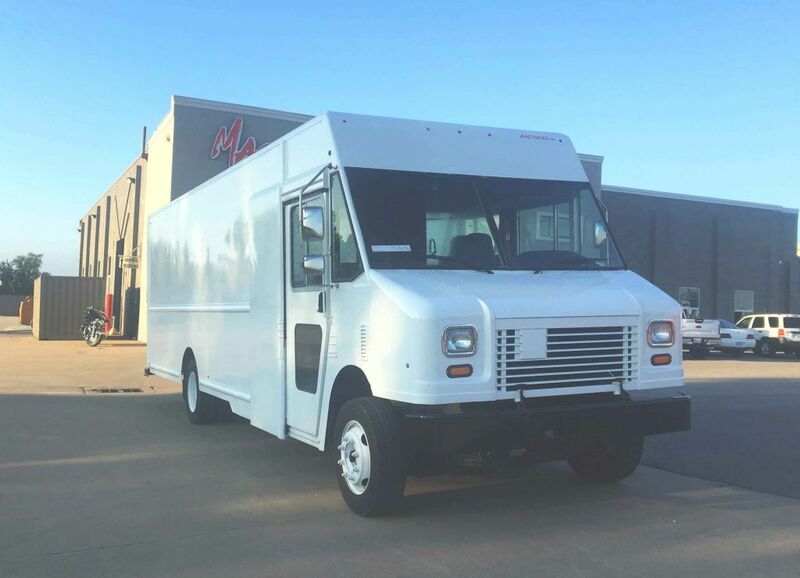 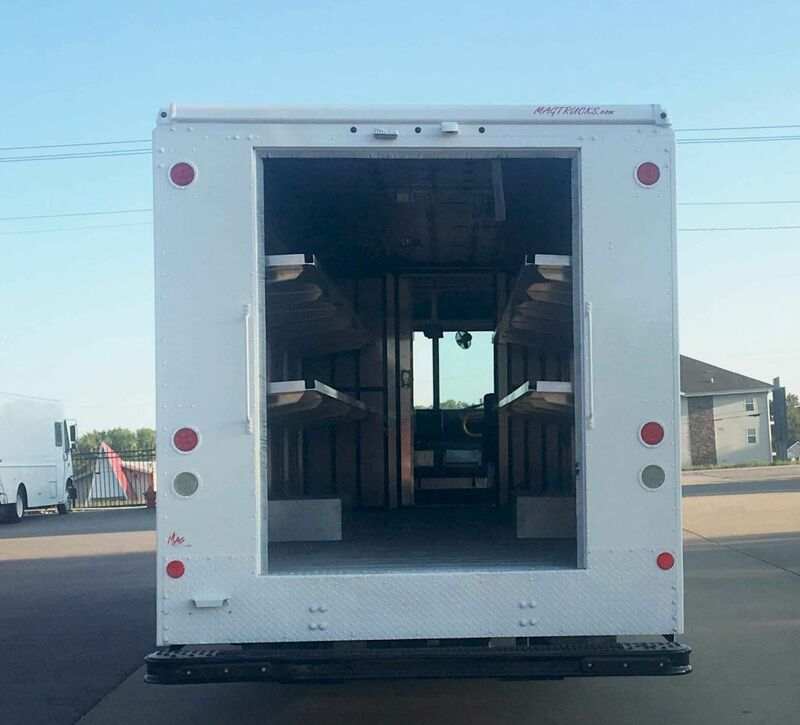 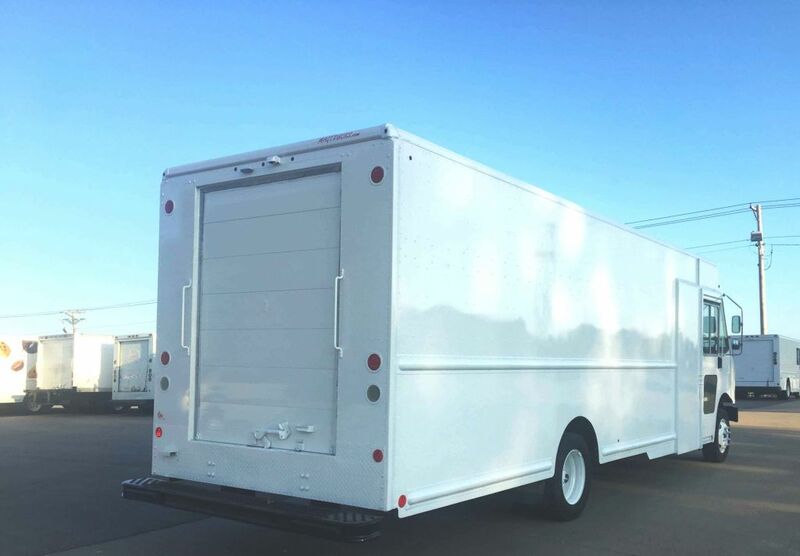 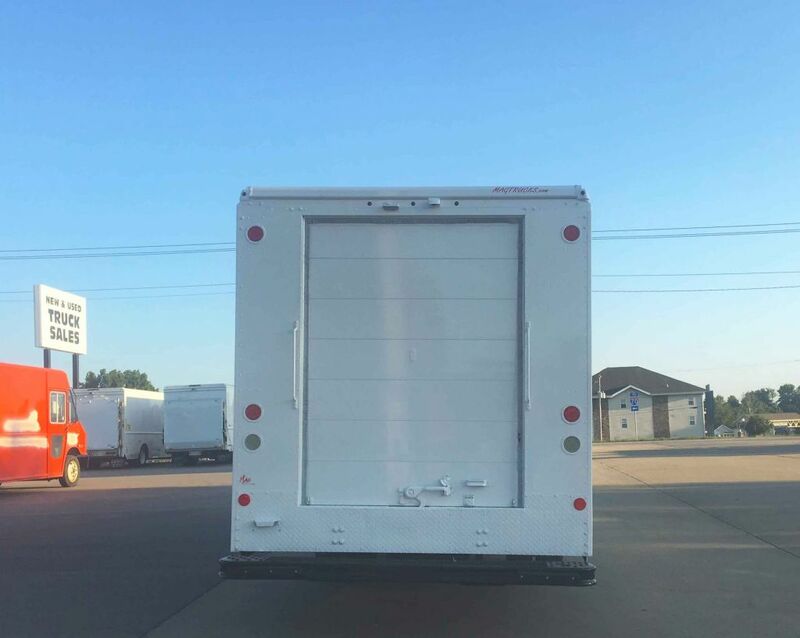 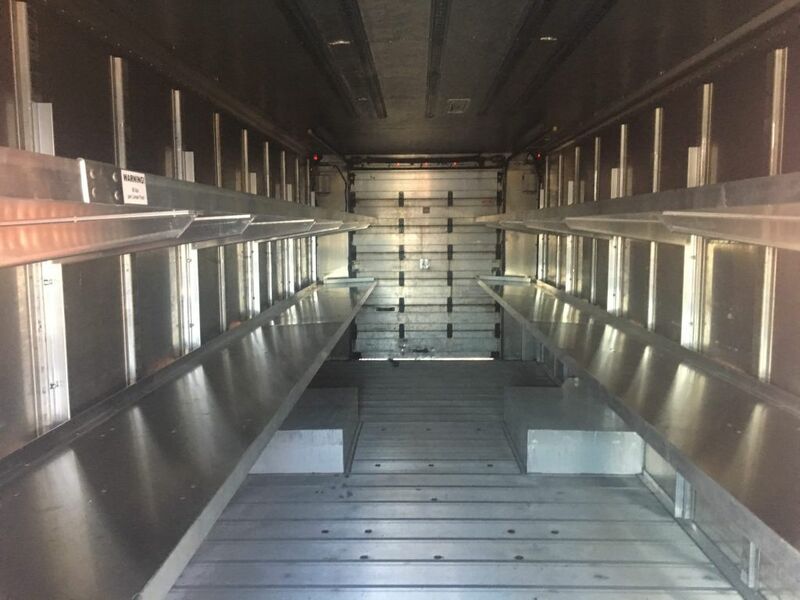 From in-house outfitting, decals, and financing, MAG Trucks offers an all-in-one solution to get you in this previously-owned step van. 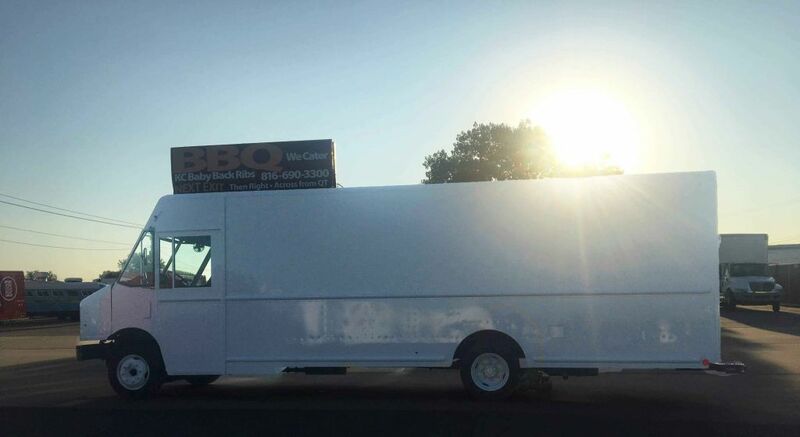 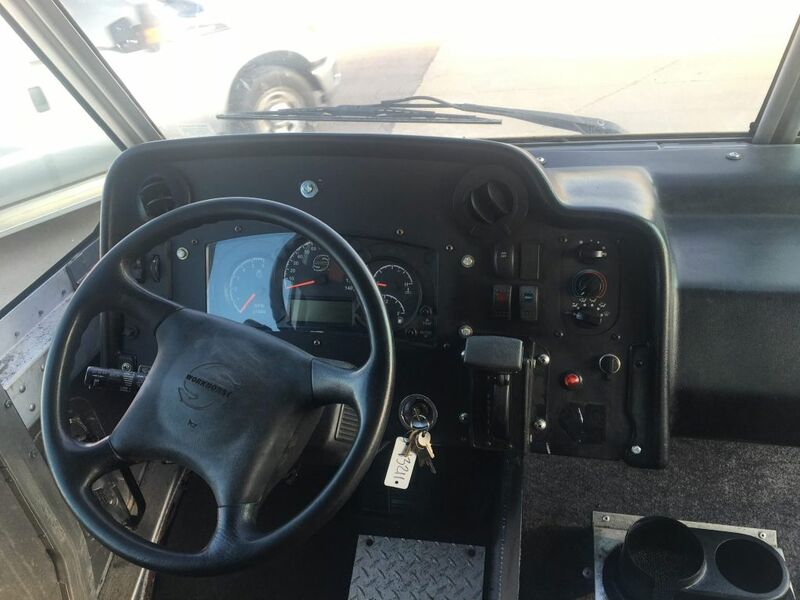 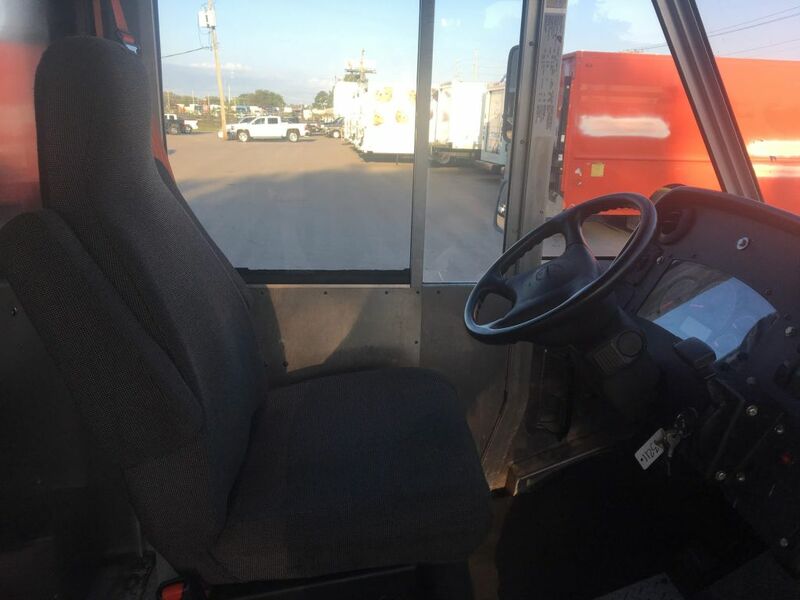 This 2012 step van is equipped with a 6.7L Cummins, diesel fuel, and 22-feet of cargo space. 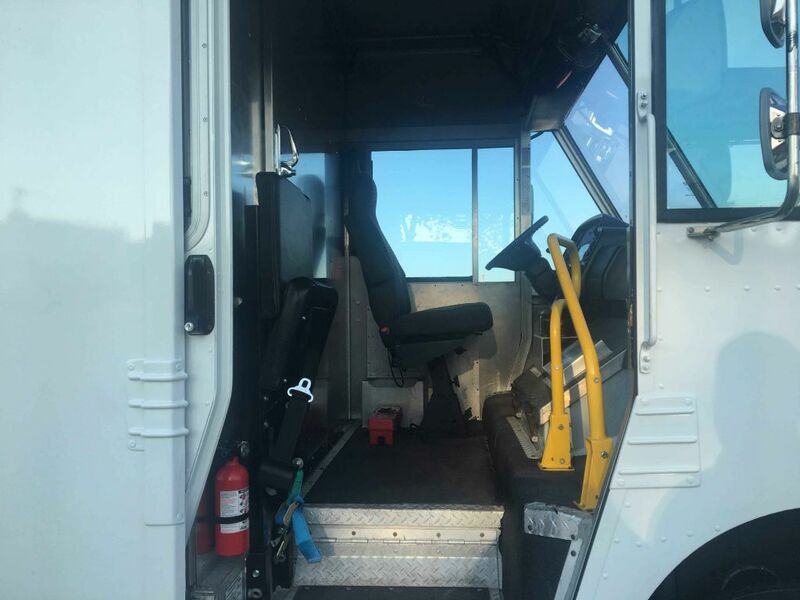 Let us know how we can help you get into step van MAGR1014!